Forth Children’s Theatre brings a taste of the Caribbean to this year’s Fringe. 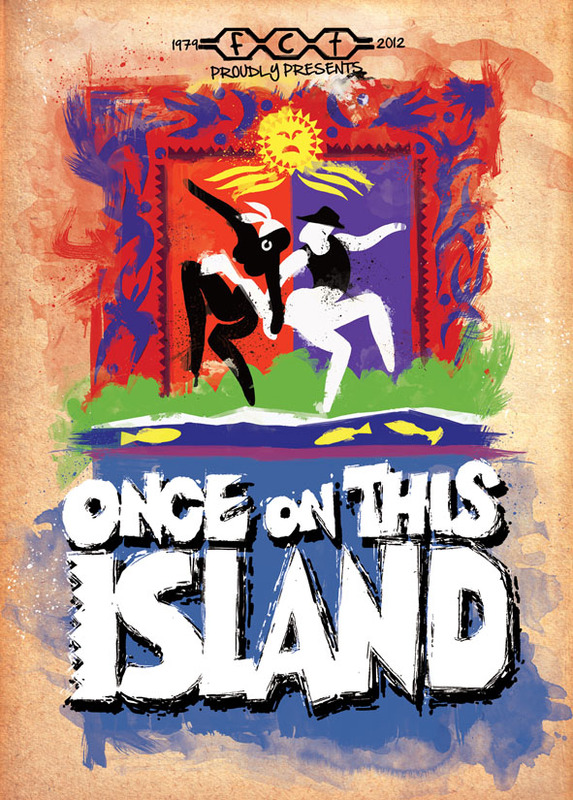 Forth Children’s Theatre is delighted to present a new production of “Once On This Island” by Ahrens and Flaherty for their 2012 Edinburgh Festival Fringe offering. This production boasts a cast of thirty eight ranging from the ages of ten to seventeen. The company are proud to introduce a surge of new younger members as the cycle of the Youth Theatre continues to evolve. Once On this Island runs at Edinburgh’s Inverleith Church Hall, Ferry Road Top of Granton Rd) from 3-11 August from 9-11 April at 7.30 pm with a 2.30 pm Matinee on Saturdays 4 and 11 August.